Initial Coin Offerings (ICOs) have changed the world of venture capital and continue to offer a new way to raise money. 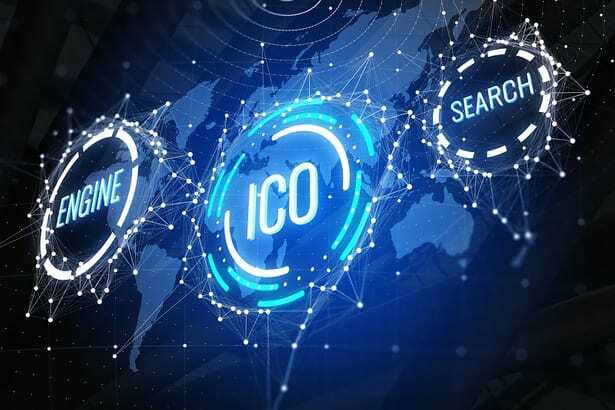 The massive increase in the value of cryptocurrencies and the incredible power of the blockchain, decentralization, and tokenization continue to drive the growth of ICOs in recent times. This has led to the explosion of applications, platforms, and technologies being launched into the crypto space. Of these, one specific project could prove to be significant and revolutionary: the XY Oracle Network. In many quarters, the network is seen as having the capacity to remake the location tracking system. But what exactly is this platform and how will it bring changes? The XY Oracle Network is a secure, decentralized, and truly trusted proof of location system that connects the digital world to the actual world, thanks to its technology infrastructure which allows smart contracts to access the physical world. By so doing, the network’s ecosystem of devices tries to verify a node’s specific XY-coordinate and allow users to utilize apps that perform transactions in a Smart Contract. Anything that needs to verify location data in any form can benefit from what the XY Oracle Network brings, as the blockchain-based platform was designed to ensure the accuracy and validity of location-related information. The main aim of the XY Oracle Network is to build a consumer product business that is based on location and puts traditional location technologies like Bluetooth and GPS tracking beacons out in the actual world. Current use cases of this technology can be found in industries such as rental car agencies, logistics, and e-commerce, among others. 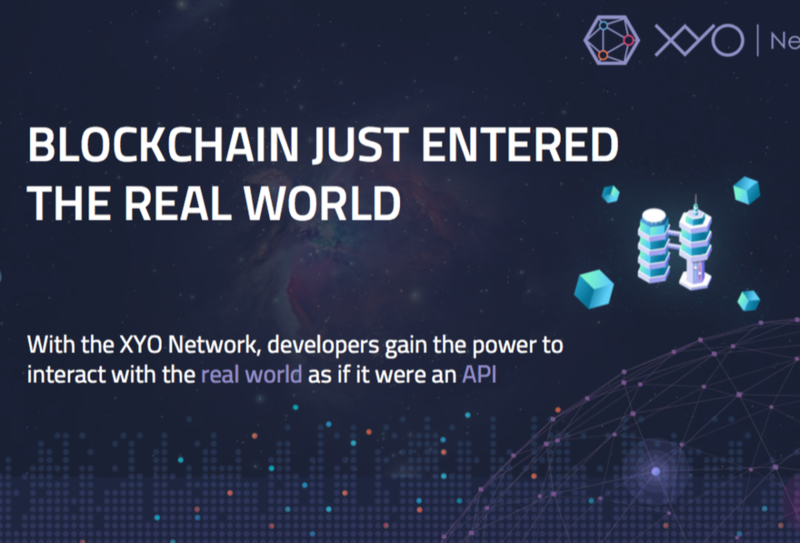 The native token of the XY Oracle Network is called the XYO. The token incentivizes both XYO holders and crypto-location miners, and at the same time ensures low transaction fees, proper liquidity, and long-term value. The world is becoming increasingly reliant on data owing to advances in technology. Think package delivery drones, self-driving cars, and smart cities, which all require location data to function effectively and efficiently. These innovations necessitate the introduction of a decentralized platform that can obtain location data from several different location-tracking devices. Consequently, the XY Oracle Network looks to resolve this problem through the provision of trustless location data using an ecosystem of crypto-location technologies and protocols. The ability of XYO Network to change the face of location tracking system depends largely on a set of a mechanism of cryptography: Proof of Origin and Bound Witnesses. Proof of Origin help ensures that the data being provided is valid and cannot be falsified. The concept of Bound Witnesses, on the other hand, guarantees that two different nodes were in proximity to each other, confirming that the component of the XYO network provided precise location data. Besides, four key elements help facilitate the delivery of accurate data on the XYO Network. They include Sentinels, Bridges, Archivists, and Diviners. The ability of the XYO Network to provide accurate, verified, and tamper-proof location data has the potential to disrupt existing industries and change the world. First, it will enable organizations to provide an autonomously verified ledger to monitor a shipment process from start to finish. Being a decentralized and trustless platform, the XYO network allows independent confirmation of delivery and delivery history. This makes it possible for e-commerce platforms to implement a pay on delivery system. Second, the XYO Network will protect public safety and privacy through the creation of a universal location protocol for automated drones to make the drones publicly accountable in the event of a breach in security or personal privacy. Third, the XYO Network will help create a culture of accountability in health care and reduce medical errors. Others include reduced risk of fraud in insurance, enhanced security of authorized firearms in high-risk areas, etc. Take a look at five top best cryptocurrencies that to consider as our selection for doing the best in the mid year 2018. These cryptos all have actually strong teams, committed and interesting road-maps, while also possessing the possibility to disrupt industries and/or make a positive improvement in the world of Financial Technology. LALA-World: you may likely have not heard about this one LALA World. It has not reached the exchanges yet as it’s just newly concluded its ICO, however it will not be too long before we will see it on Coin Market Cap. LALA World trying to solve major issues that all migrants as well as their unbanked families face, such as employment issues, health issues, banking dilemmas, payment problems as well as money transfer problems to name but a few. In their own words, LALA World is making, a whole new peer to peer network to change how people, small enterprises, as well as small entrepreneurs carry out, make payments and borrow money and connected products such as insurances and domestic as well as Cross Border remittances, cards as well as other basic banking services as well as products. Ethereum is a general public based financial technology for usage in main-stream digital wallets. The wallet tech is made to work alongside both fiat and cryptocurrencies. So, in the end an identical way that Ethereum is really a platform that businesses can easily build Blockchain products and also services on, OmiseGO would have been a platform that businesses can easily build their own wallets on, for many different uses. The wallets can easily be built for payments international remittance, bill payment, Peer To Peer transfers, loyalty and also benefits handling points converting points to cash, gasification, referrals and economic services B2B payments, supply chain, financial loans, and deposits. UTRUST are challenging PayPal become the future of online payments, and we think they’ve got a chance that is great of the crown through the company Elon Musk founded. Cryptocurrency is for now , is not really easy to pay for goods or services. You will not find many places that accept Cryptocurrency though that’s changing on a monthly basis that is and even the ones that do just accept 1 or 2 of the top coins like Bitcoin or Litecoin. Ethos is one of the best a project we have researched and one that we think will transform the Cryptocurrency landscape in a big way in 2018. Ethos is simply a high powered Cryptocurrency Platform that could provide a combination of financial services as well as features, depending on a universal mobile wallet which can permits people anywhere to securely spend in store of cryptocurrencies making use of any fiat currency they desire. Here are the five top hottest cryptocurrencies. As a result of the Greek economic downturn and financial crisis as a whole, Bitcoin found itself at the centre of the news debate. 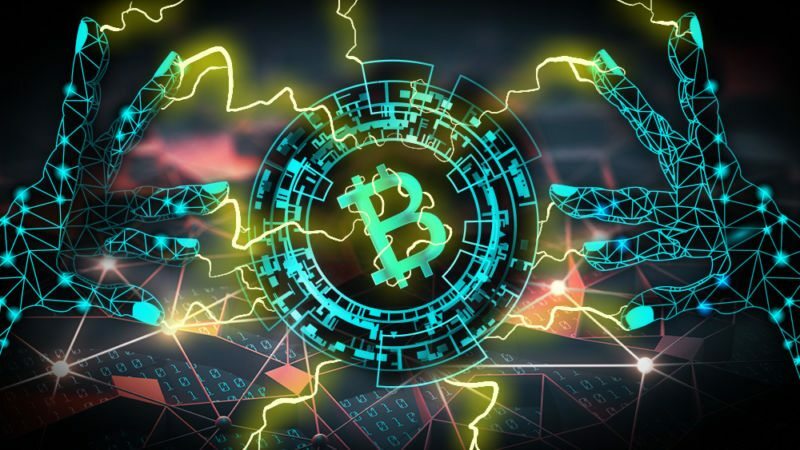 Due to its natural characteristics, its decentralised platform, and ultimately its fascinating make-up due to the blockchain technology on which it is based, Bitcoin offers an exciting new wealth of opportunities. With the development of the bitcoin gambling casino which has introduced provably fair gaming to the online world and implementation by brands such as Subway and Steam, the cryptocurrency is continuing to grow. Despite numerous restrictions being placed on Bitcoin, the debate around its potential is continuing, and in turn the cryptocurrency has begun to market itself. Here, we’re taking a look at how. There are numerous exciting opportunities which Bitcoin provides, and a lot of these come from the characteristics behind the blockchain technology which makes up the cryptocurrency. Firstly, the decentralised element to the Bitcoin offers numerous advantages which is actually leading to disrupt numerous financial institutions. Despite its unpredictability and its evolution under the auspices of a nebulous entity, it is this challenging nature which is actually attracting numerous investors. The cryptocurrency is almost completely anonymous, and as such, many users feel protected when making purchases. The blockchain technology itself is also exceptionally secure, with fraud being somewhat deterred by the make-up of the cryptocurrency. 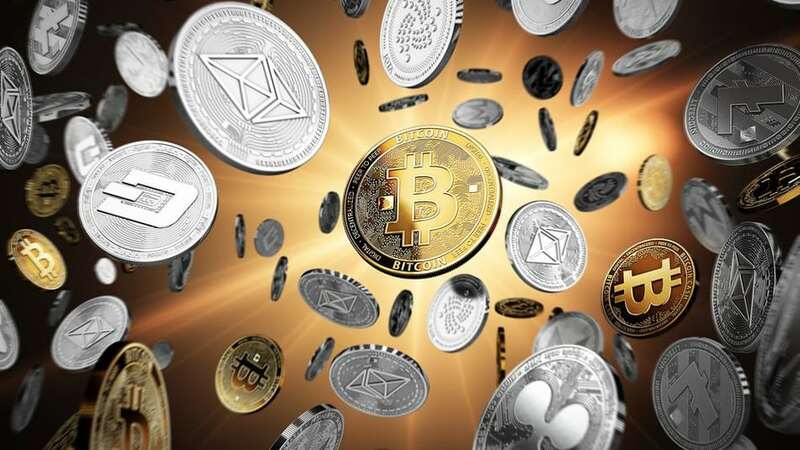 All of these characteristics have gradually marketed themselves, and with the boom in investment, more individuals are turning to this cryptocurrency as an alternative payment method. A major indicator of the cryptocurrency’s growth is its price performance, and with the huge amount of investment going into the currency in recent months, it’s unsurprising to see that the price has boomed. Despite many critics believing that the currency remains unstable, the Bitcoin is marketing itself as a well-performing investment opportunity for many. While many are concerned about the regulations which are beginning to be imposed, these will only stabilise the cryptocurrency, further opening opportunities for use. One of the major marketing aspects for Bitcoin is the fear it has imposed in some traditional financial institutions, which may now have to evolve their techniques in order to keep up with this ever-growing technology. While traditional financial institutions may see this as a negative, consumers and individuals will see this as a positive, as banks will now have to adapt their methods in order to keep funds as secure, yet accessible, as possible. Some financial institutions, such as Barclays, have already started to adopt cryptocurrency and blockchain technology, and have begun discussions with regulators on how to bring this technology into play more efficiently. With big brands such as these, alongside the likes of Subway, Microsoft, PlayStation and more embracing this technology, Bitcoin is being marketed in more ways than ever before. While many associate Bitcoin with having an image issue, in modern times, this is very much the opposite. With increasing regulations being implemented, Bitcoin is only going to stabilise more efficiently, and as a result grow with more investments. Since the boom, Bitcoin’s marketing has been handled by the news and simply by word-of-mouth.